Latent defects insurance is taken out by a developer to provide cover in case there is an inherent defect in the workmanship, design or materials used after completion of a new build. Policies tend to run for up to 10 or 12 years from completion as defects in construction may not emerge immediately. On any development, many different subcontractors are likely to be involved in the build but latent defects insurance provides an all-inclusive warranty for all of the work undertaken.  SPF’s insurance brokers can also advise on retrospective latent defects cover after the property has been built.